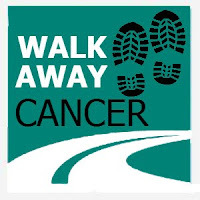 The Baja Walk 100 is extremely pleased to announce Cancer Society of San Felipe will be receiving 100% of all donations and pledges from the first annual 5 day, 100 cancer walk and race. The event takes place Wednesday March 2 through Sunday March 6 in San Felipe and the vast San Felipe desert. Since 2009 The Cancer Society of San Felipe has helped hundreds and saved lives through early detection. They have also managed in this short time, to build a clinic not rivaled in northwest Mexico. 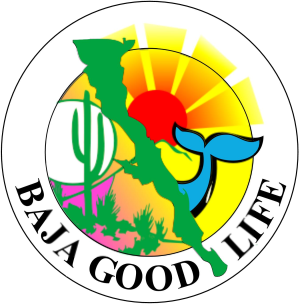 The Baja Walk 100 is very proud to be able to contribute to their efforts and help save lives in Baja. The Cancer Society of San Felipe has also agreed to split received donations with Fundación Mujeres que viven, AC of Mexicali, an organization supporting women who suffer or have suffered from breast cancer. Find out more about the The Baja Walk 100 at the public meeting this THURSDAY AT NOON at the Margarita House in Playa de Oro. We will be discussing the all the details of the event, and fielding any questions for this historic Baja event.